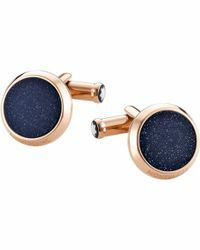 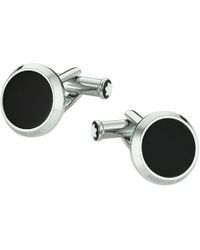 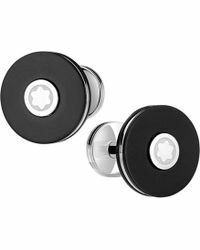 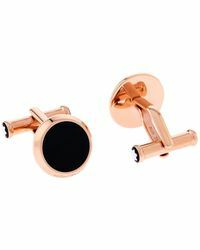 Men's Montblanc cufflinks will add instantaneous elegance to any black tie or formal event. 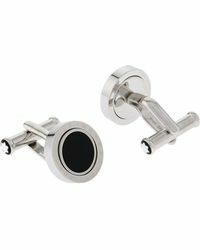 The Montblanc name is world-renowned, established in 1906 and going on to earn a reputation with wide ranges of luxurious man's accessories. 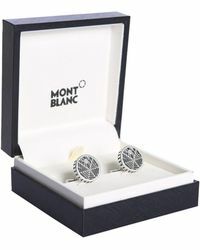 Mother of pearl, stainless steel and onyx stone are all prominent features in men's Montblanc cufflinks, primed to introduce a subtle, yet sophisticated final touch. 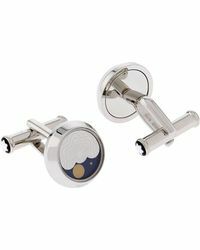 Expect bar, round, knot and reversible designs, showing up the collection as both timeless and classic.